Yes! 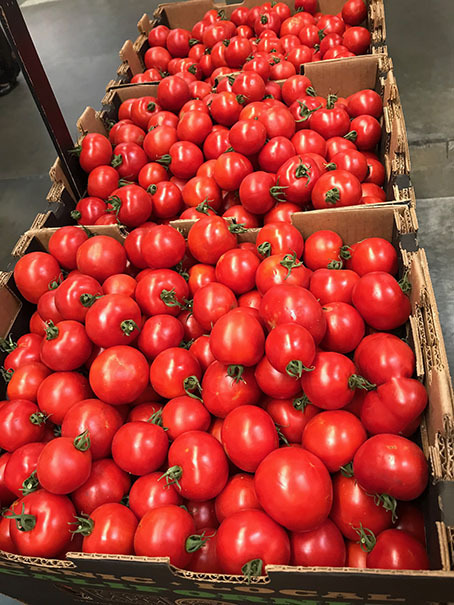 Dry farm tomato season is upon us! 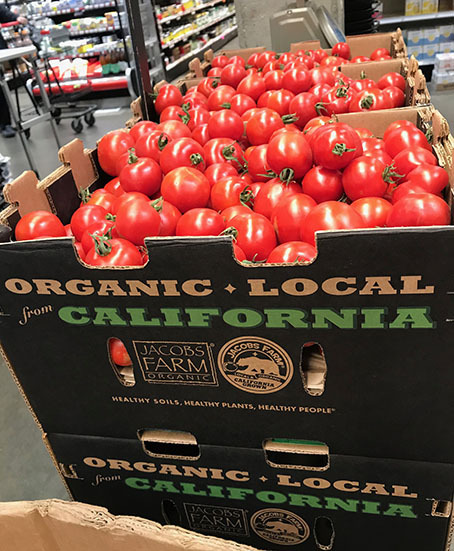 And the early girl organic tomatoes have arrived at $3.99/lb. Some sliced dry farmed tomatoes, fresh mozzarella, a few basil leaves, all drizzled with balsamic vinegar and evoo topped off with a pinch of salt and you’ve got yourself a meal!